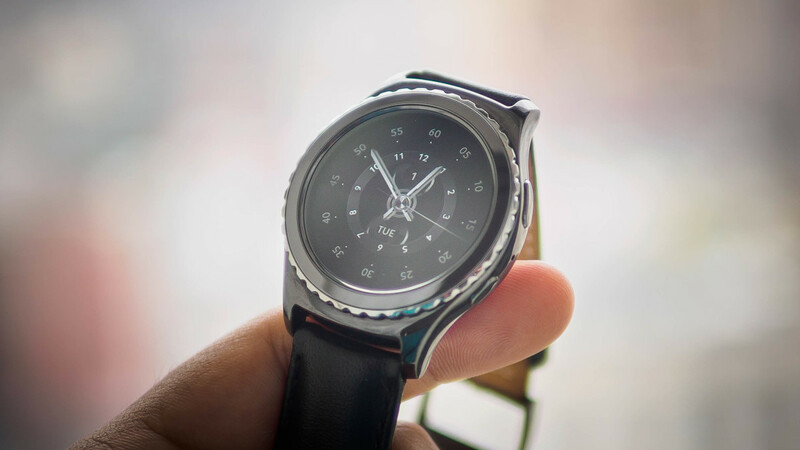 Samsung’s Gear S2 was something of a surprise hit, providing arguably the best interface experience of any Android compatible smartwatch. Now the company is bringing the device to iOS users too. The company made the announcement during its CES press conference today. Unfortunately, it didn’t provide much in the way of details, only saying iOS compatibility would arrive ‘later this year’. It’s also quite likely the S2 won’t provide all the functionality it does on Android phones too, as Apple limits what competing devices can do. Android Wear watches can’t use all of Google’s voice search capabilities, for instance. I’d imagine Apple would have some issues with Samsung Pay compatibility. Still, it’s a nice bit of news for any iOS users who may be lusting of the S2’s circular form factor.